How can businesses best apply multichannel marketing? Give us some powerful multichannel marketing tips. 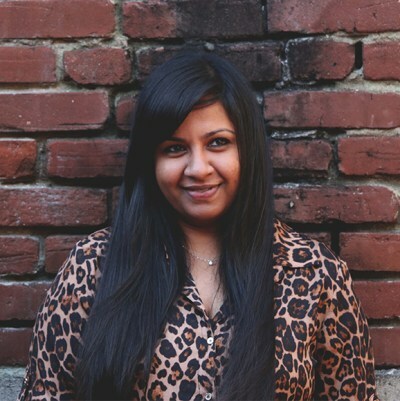 Ishani DePillo, Co-Founder and CEO of Your Marketing People (YMP) has over 12 years of experience under her belt, with a skill set ranging from SEM to SEO to Email Marketing, and everything in between. 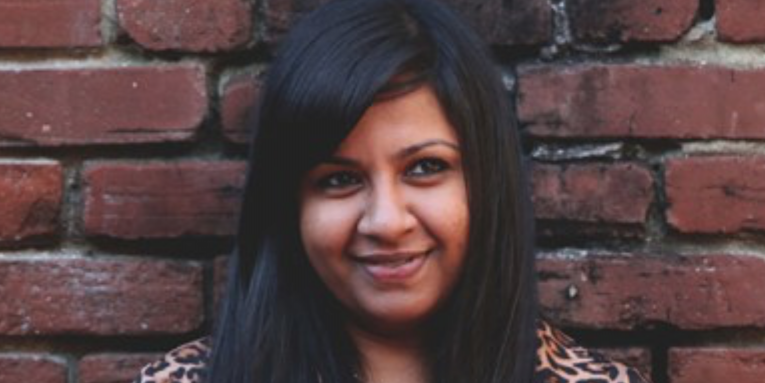 She has helped multiple organizations take their marketing strategy to the next level, ultimately increasing profit margins and company visibility.